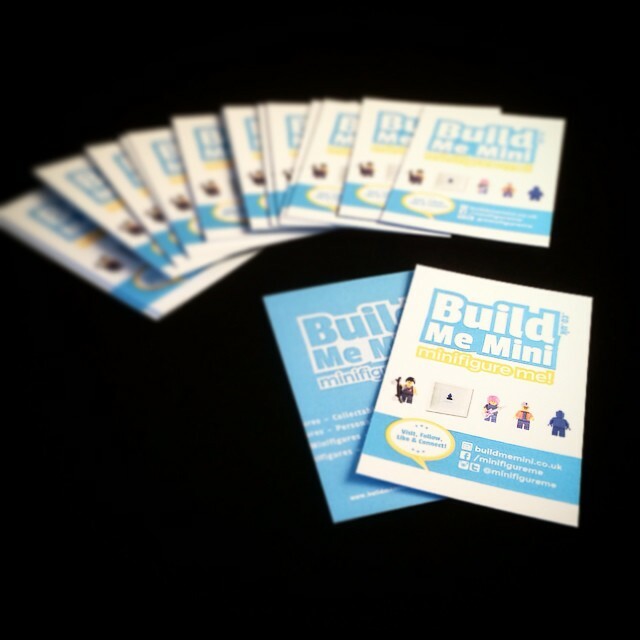 Originally commissioned to brand and develop a website for a new start-up business in 2014, MEDIA SUSSEX were asked to develop media for Build Me Mini. 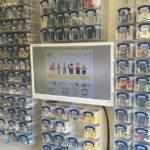 Build Me Mini develop personalised minifigures made from LEGO parts. 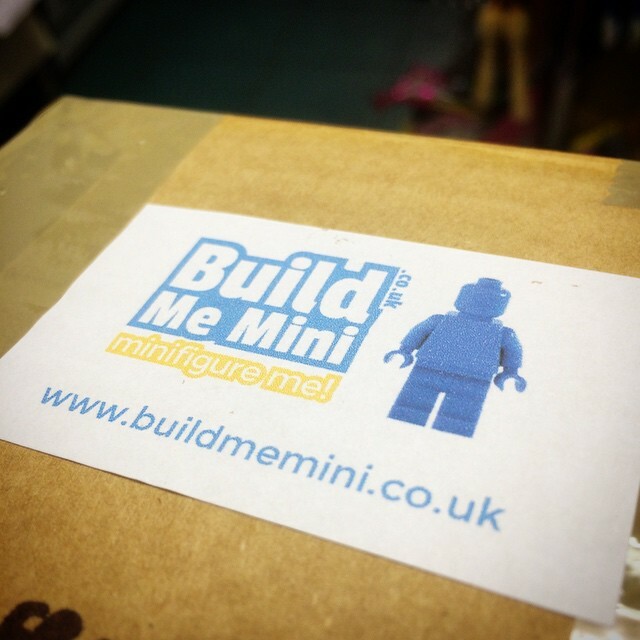 Build Me Mini wanted a logo, a brand and an e-commerce website. 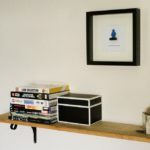 It would be key that the order process, the user would be able to upload a photo for which the Build Me Mini team to base the caricature upon. 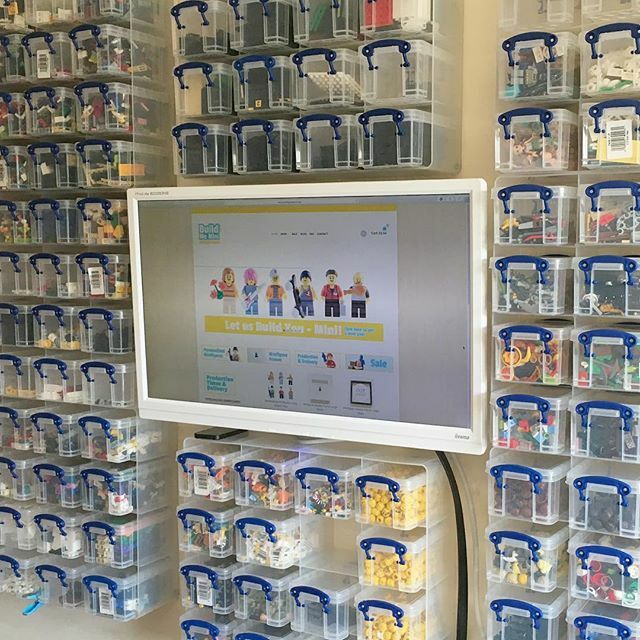 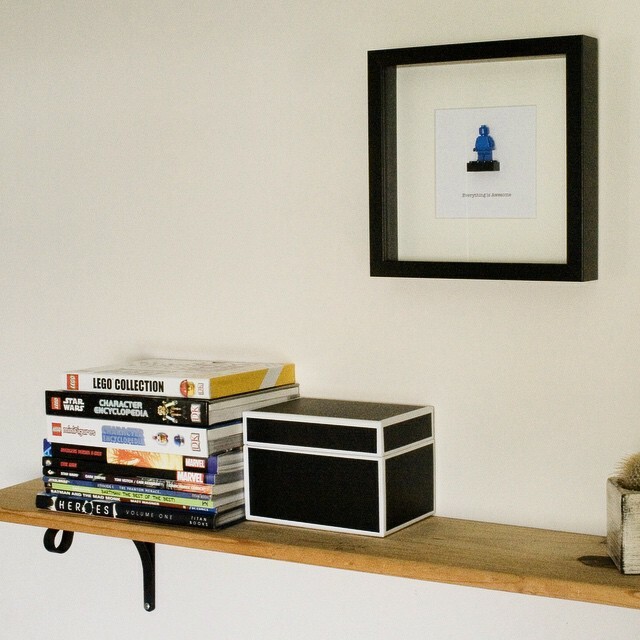 Build Me Mini grew in popularity and their product line expanded, so MEDIA SUSSEX were able to offer continued website support along with social media assistance to help promote their brand. 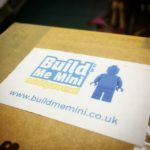 As Build Me Mini continues to grow, MEDIA SUSSEX remain a key part of the Build Me Mini team as we maintain and further develop their online presence.